Sephora Collection More Than Meets The Eye Eyeshadow Palette for Holiday 2016 | Top Beauty Blog in the Philippines covering Makeup Reviews, Swatches, Skincare and More! 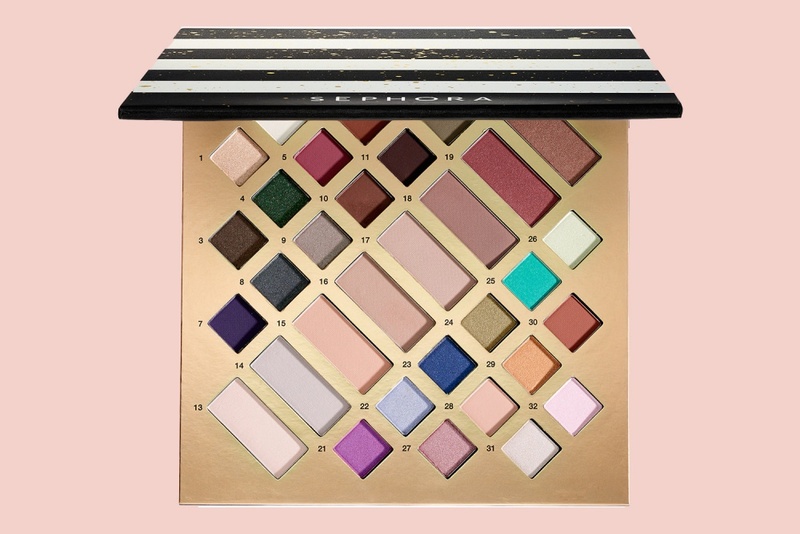 Sephora Collection's limited edition 32-shade eye shadow palette that includes everyday neutrals, smoky and highlighting shades, and bright pops of color for Holiday 2016 is now available for purchase at sephora.com! Look so pretty. Love this palette. Thanks for sharing. Vejo essa paleta linda e fico desejando!